Come Horsin' Around with us! We are chompin' at the bit for you to join us at the fair. We all love the excitement of the sharp turns and steep drops of the amusement park! 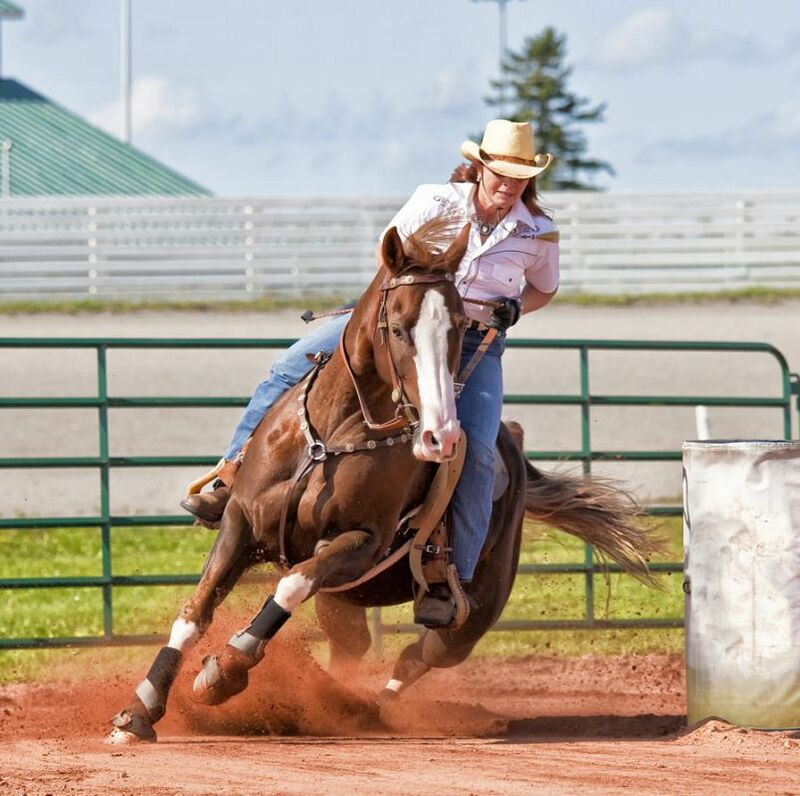 Join us for the rodeo! 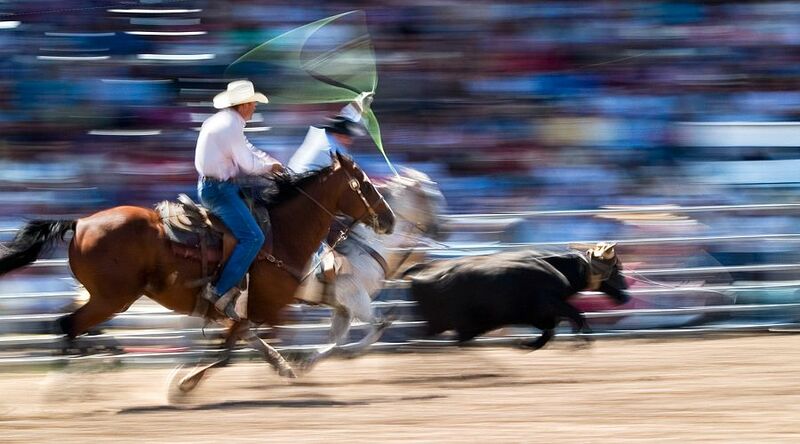 The Best Rodeo West of the Rockies! 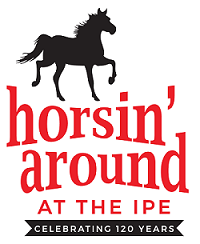 The Interior Provincial Exhibition & Stampede welcomes the Professional Rodeo Tour. 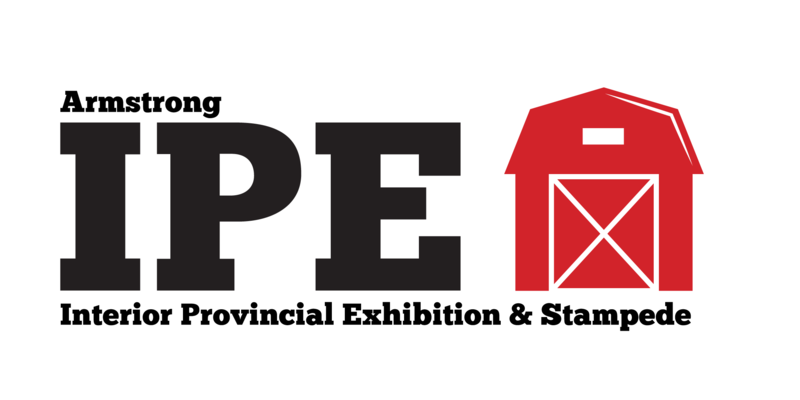 Competitive showplaces for livestock, produce and settings for the display of new agricultural technology! September 1, 2018Enter the #buybc #bcfairs selfie contest!